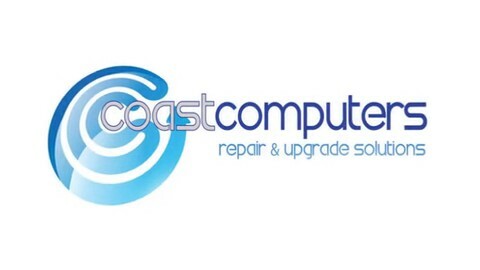 Coast Computers is a small family run business aimed at providing fast and efficient Computer Support in your home or to your business. That’s right, there is no need for you to bring your computer to us, just give us a call on 01803 665005 to arrange a visit. If you don’t have time for us to visit and diagnose / fix your computer problems we offer a pickup and delivery service. We will collect your PC, run a diagnostic to determine the fault / problem. Before we undertake any work we will advise you of the price and duration of repair. When it’s done, your PC will be returned at a time suited to you. Repairs & upgrades in your home or business at a time suitable to you. Fast and efficient virus & spyware removal in your home. Maintenance Contracts & Remote Support services. Coast Computers was established in May 2006 as a local computer company. The company focuses it’s services to the needs of residential & commercial clients. The service I have received is second to none, very quick response, very knowledgeable and very professional. Windows 10, are you ready ? © 2007 - 2018 Coast Computers. All Rights Reserved. Powered by WordPress.